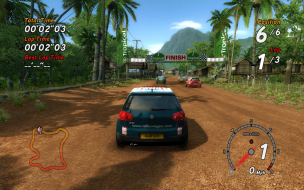 Sega Rally Revo (known in Europe as Sega Rally) is an offroad racing video game, the fourth installment of the Sega Rally series. 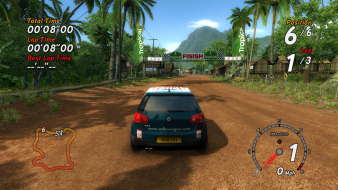 The game was released for Microsoft Windows, Xbox 360, PlayStation 3 and PlayStation Portable on 28 September 2007 in Europe. 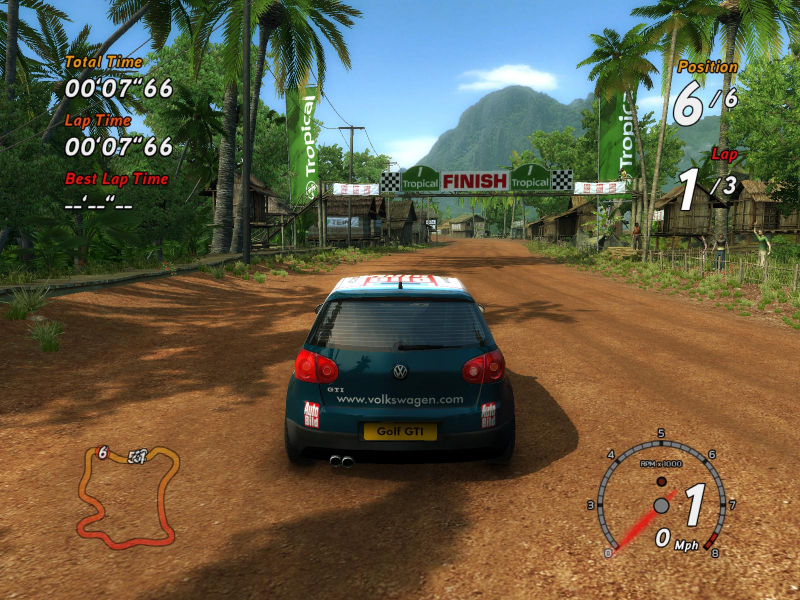 The game's title is "Revo" as Sega intends it to be a revolution in rally racing games. 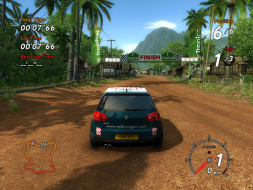 The game was developed simultaneously with Sega Rally 3.